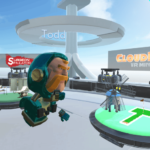 Tech giant Google and British startup Improbable recently announced a partnership for the creation of SpatialOS, a joint video game developer initiative that uses the Google Cloud Platform. 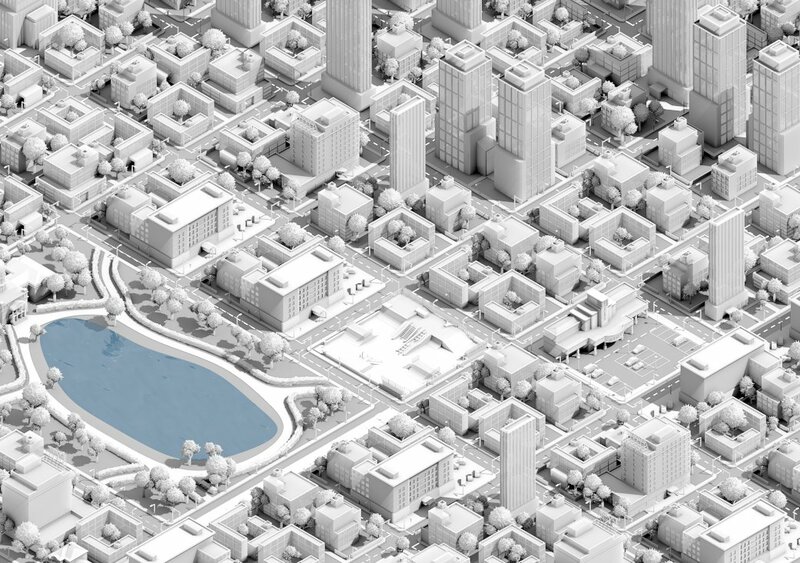 Both companies intend to promote innovation by subsidizing qualified video game developers access to SpatialOS, the world-building technology owned by Improbable. 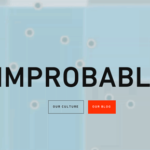 The SpatialOS beta and the Games Innovation Program is set to be launched in the first quarter of 2017, but Improbable has already released its Game Developer Open Alpha available for the SpatialOS. This will grant video game developers access to the SpatialOS platform and the whole set of development tools so they can test and experiment the new software as much as possible. Said Herman Narula, CEO and co-founder of Improbable. 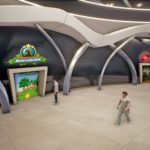 The software allows video game developers to define and build simulated virtual worlds that can house hundreds or perhaps thousands of players at the same time. This exceeds the conventional limits of what servers are currently able to do. The current approach consists of online worlds that are constrained to having one large server, limiting developers in terms of concurrent players, reliability, and world scale. While SpatialOS works as a computational platform based on the cloud that allows developers to use multiple servers and engines to support a single world. 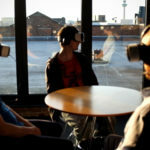 Both virtual reality developers and standard video game studios can use SpatialOS. Interested developers can sign up for the Experimental Game Developer Alpha of SpatialOS at their official website.